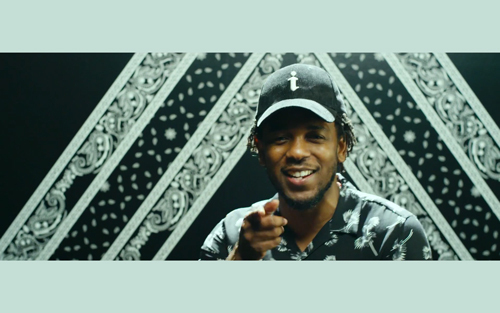 Kendrick Lamar joins Jidenna for the remix to his debut single "Classic Man". 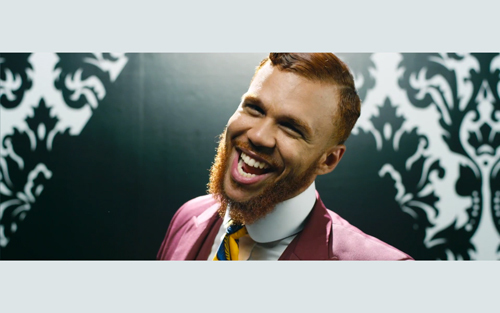 The singer is signed to Janelle Monáe's Wondaland Records and she featurs in the video alongside Ty Dolla Sign. The which showcases the singer's style is taken from The Eephus EP which will be released on August 14th, you can pre-order it now on iTunes and Google Play.